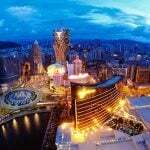 Macau casinos saw gross gambling revenue (GGR) increase 2.8 percent in September to MOP 21.95 billion ($2.72 billion). However, that’s the slimmest percentage increase in more than two years. There’s plenty to blame. Typhoon Mangkhut , a powerful storm that killed more than 100 people throughout Southeast Asia, forced Macau casinos to close for 33 hours mid-month. 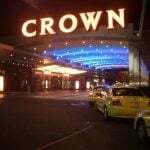 Fewer high-stakes bettors gambling in the world’s richest gambling hub is also being cited for the GGR slight. The 2.8 percent gain is the smallest growth since the enclave’s casinos posted a 1.1 percent increase in August 2016. The mandatory shuttering due to the typhoon sent an already reeling gaming industry into further chaos. Chinese President Xi Jinping’s inclusion of VIP junket groups that bring mainland high rollers to the enclave continues to cast a dark cloud over the region. Gaming analysts were calling for an estimated GGR growth of 6.5 percent in September. The actual casino win was more than half less. The casino closures due to Typhoon Mangkhut marked the first time the gambling floors suspended operations in the commercial gaming industry’s 16-year history. The 33-hour suspension is estimated to have cost nearly $200 million in lost GGR win. Despite the shortcoming, Macau casinos are still up almost 16 percent. Year to date, the gaming floors have won $27.8 billion, which is almost as much as the enclave won in all of 2016. At that pace, Macau is poised to win nearly $34 billion in 2018. The region’s all-time best GGR mark came in 2013 when casinos collected more than $45 billion. Macau casinos began rethinking their marketing after Xi’s VIP corruption campaign began in 2014. The resorts are now catering to more of the mass market in an attempt to reduce reliance on the high roller. 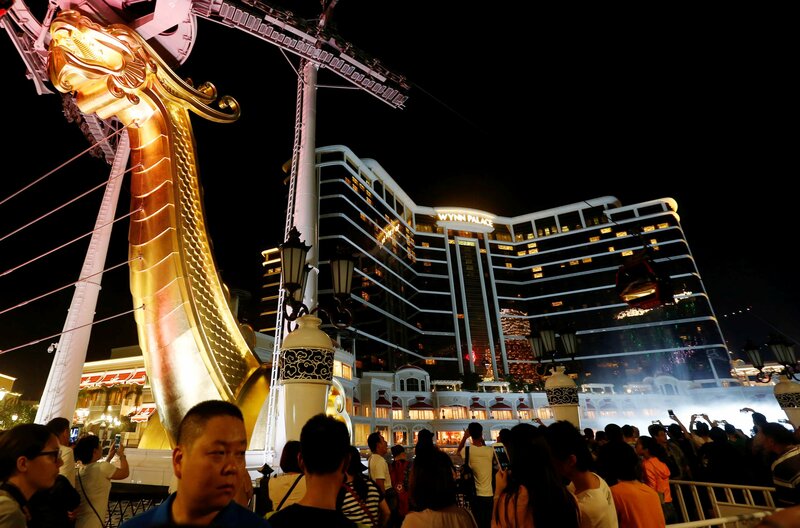 Golden Week, a weeklong holiday that runs today through October 7, has Macau flushed with visitors. China initiated the vacation period in 1999 as a way to grow tourism. Most workers receive at least three paid days off. The holiday comes at the perfect time. Casinos are reporting limited to no available occupancy. 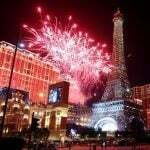 Wynn Palace, MGM Cotai, and The Parisian all show no available rooms, and 14 other properties say they have a four-day stretched where their facilities are fully occupied. According to the Macau Tourism Office, more than 844,000 people ventured to the enclave during last year’s Golden Week holiday. Morgan Stanley expects that number to increase this year. 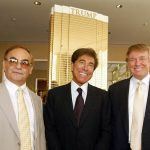 That’s welcomed news to the casinos, which along with the lower VIP numbers are also combatting a struggling economy that is stemming from the country’s ongoing trade war with the United States.